Honduras is one of our biggest origins and we have some our longest lasting relationships there. We work with cooperatives in many of its departments. 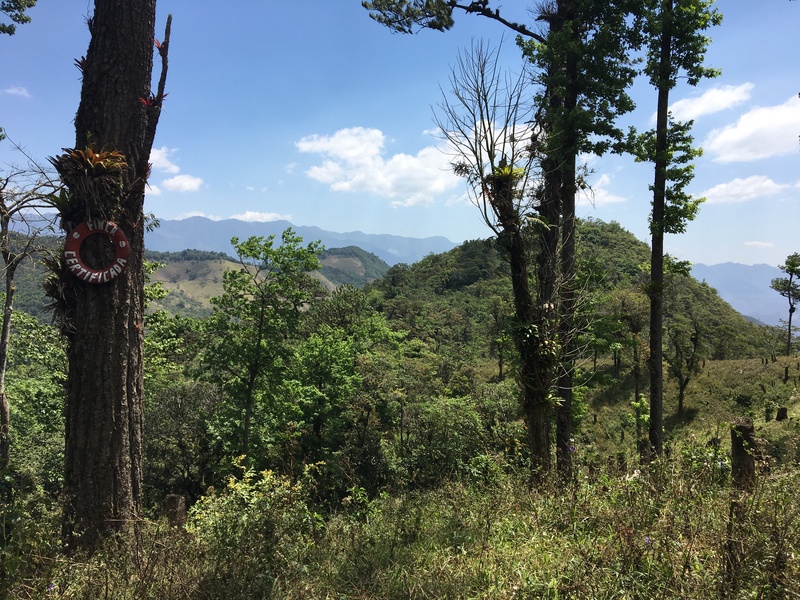 Of the 18 departments in Honduras, 16 produce coffee: when people say the place has a culture of coffee, this really does touch all corners of the country. As always, the aim of the trip was to catch up with our partners at origin and learn about the latest developments. However, we also had the pleasure of learning about a more recent ally we have out there, Cooperativa Mixta Cosecha Verde Limitada (COMICOVEL), a cooperative in the department of Intibucá. It was there where our trip started. COMICOVEL, formed just two years ago, has achieved a great deal in such a short period. 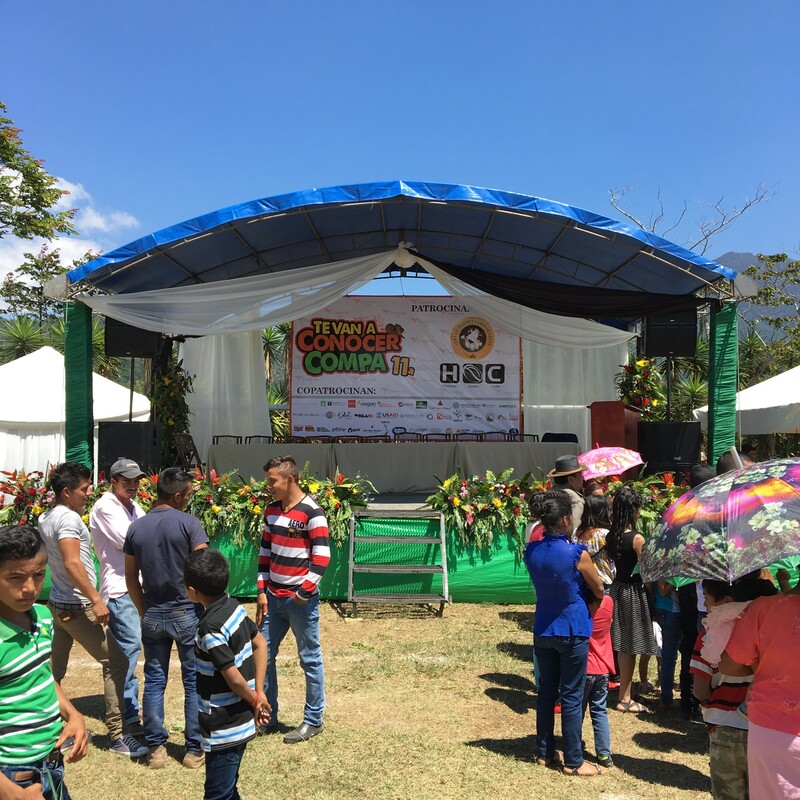 Boasting 200 members, the cooperative’s two main producing areas are Orturo and San Juan, both in Intibucá department. They are an ambitious group and have big dreams. 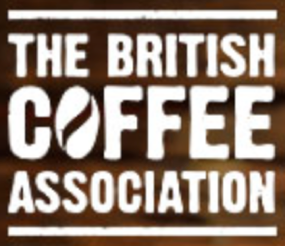 We were the first international buyer to buy their coffee and it’s a pleasure to see the cooperative grow from strength to strength. The cooperative formed from the Cosecha Azul (Blue harvest) project which focuses on sustainably managing water on a coffee farm. 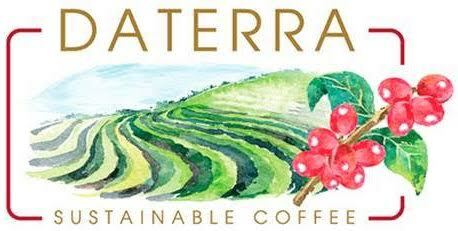 Their goal is to produce coffee in an environmentally friendly way that garners a sustainable price. 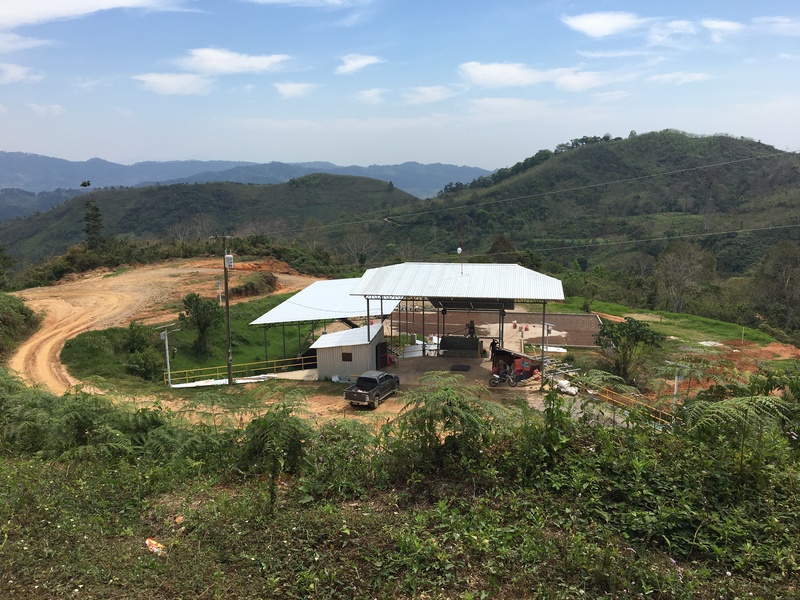 For the next crop they hope to have built a cupping lab and due to having had an international buyer for three years, they will have more access to finance and therefore will have more coffee to export. 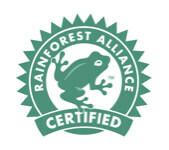 They hope to be Fairtrade & Organic certified next year and are currently experimenting with honey and natural processes as a way of adding value to the coffee. 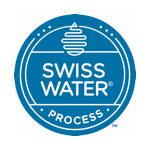 As both processes use less water they tie in nicely with the Cosecha Azul project. We were impressed with the unity of the cooperative and its passion for quality and producing coffee in an environmentally friendly way. Leaving our friends in Intibucá, it was time to visit COAGRICSAL cooperative. Their office straddles the boundary that separates the departments of Copán and Santa Bárbara. They’re one of the biggest cooperatives in Honduras (if not the biggest) with just over 2,000 members. We visited their new mill and a collection centre nearby and we were very impressed with their quality controls and protocols. 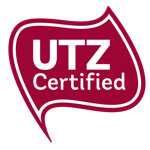 They’re a very efficient and professional outfit and the result is a very consistent coffee that always delivers. We did a blind cupping session and the head of their cupping lab successfully predicted which coffee would be our favourite. 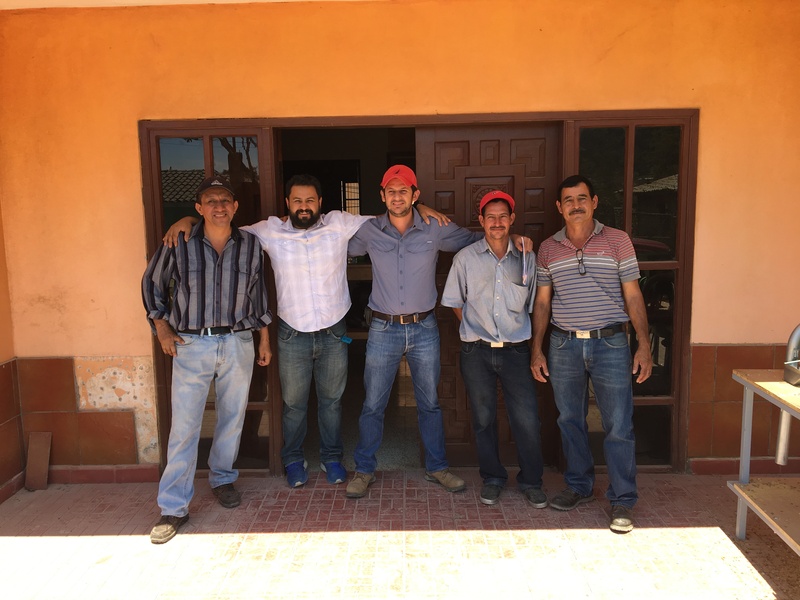 He said we tend to go for a particular profile from a group of growers in Santa Bárbara – this level of knowledge and understanding of the needs of their buyers is seen throughout the organisation. Again, DRWakefield was one of the first international buyers to buy their coffee and we’re happy to congratulate them on turning 20 years old this year! They have diversified into cacao and now have over 500 members who produce that tasty product. They are constantly innovating and we look forward to seeing some of the results (especially with regard to cacao) next year. Carlos, head of the Cacao team, kindly drove us to La Labor, Ocotepeque, where we met up with COCAFELOL cooperative. After a delicious breakfast at their offices, we went to visit Finca Liquidambar, an organic farm we have been importing from since its creation. The owners are a group of people who are also members of COCAFELOL. We source washed, honey and natural from the farm. The profiles have proven to be consistent over the last few years and this year the washed and honey continued to have the crisp and clean flavour profile we have come to love. The natural is much less boozy this year, which will disappoint some and delight others! After that we had a tour of AMPROCAL, the ladies group which produce women’s only coffee and have a host of other businesses such as honey, roasted coffee and sweets, to name but a few. We source AMPROCAL coffee and a few of their producers have been part of Project 121 since the beginning. The project is going from strength to strength and one of the biggest impacts observed across the board is the fact that it has enabled producers to gain access to more finance. The long term nature of the project has provided enough evidence to banks to extend loans to producers. Roberto, one of the key people at the COCAFELOL, invited us to have dinner at his house and we had a lovely barbecue with some members of the cooperative. It was great to spend time learning more about the history of the cooperative. We were taken aback by the force and drive of Delmy Regalado. 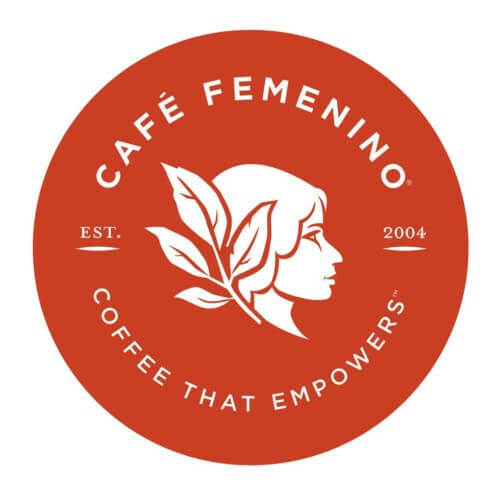 She has been instrumental in the progression of the cooperative and is directly involved in so many of the various projects they have that make COCAFELOL such a great organisation. In the morning we visited a farmer called Jose Roberto Peña. Due to the high altitude of his farm he still had some trees with red cherries on. We then went on to visit a farmer called Aldemara Herrera. She’s part of AMPROCAL and has also been part of Project 121 since its inception. It was a pleasure to visit her farm and see her passion for coffee. She sees her farm as the future. The premium she gets for her coffee via the project makes it attractive to her kids who see it as a sustainable way of making a living. 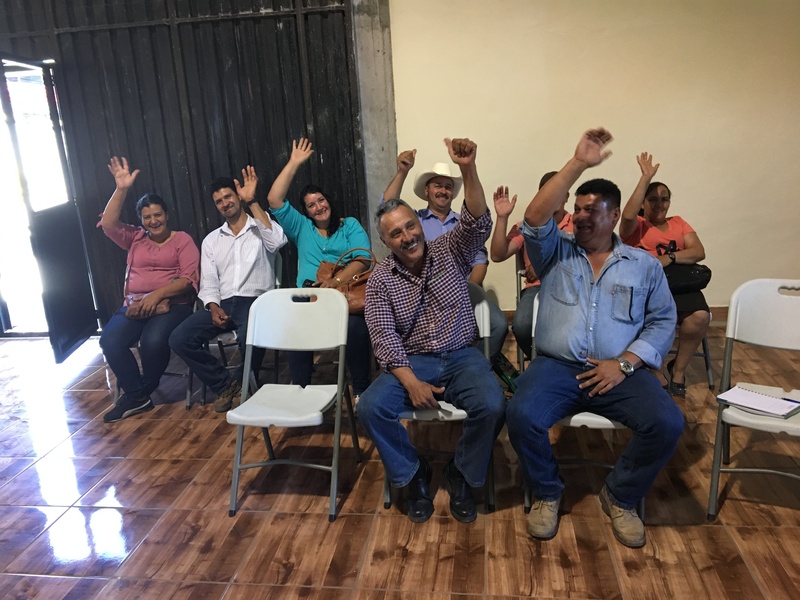 After the farm visits we had a meeting with some of the farmers who group together to produce the coffee ‘Fuerza La Labor’. They’ve invested much of the premium they get for their coffee into a museum at the cooperative to highlight the history and culture of La Labor town. They are struggling with the low price of the New York Coffee Market but the sustainable price they get from the coffee they sell as Fuerza La Labor is helping them in these challenging times. Before heading to Capucas in the evening we visited the COCAFELOL mill and processing centre. It was fascinating to see how they viewed coffee pulp and honeyed water. Many producers see these by-products of the pulping process as a nuisance that needs to be managed. However, COCAFELOL, see them as raw materials that can be harnessed to make numerous liquids and composts for coffee plants. Out of those two by-products they make 32 different composts/fertilisers. 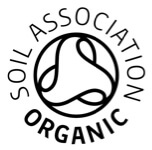 They use the Fairtrade premium to provide this free to all their members and they have created a brand called ‘Agricompost’ which they sell to other organic cooperatives looking for high quality organic fertiliser and composts. Seeing this closed loop supply chain in action was a pleasure and we look forward to seeing more of their experiments come to fruition. After a great day in Ocotepeque, it was time to visit Cocafcal cooperative in Capucas, Copán. 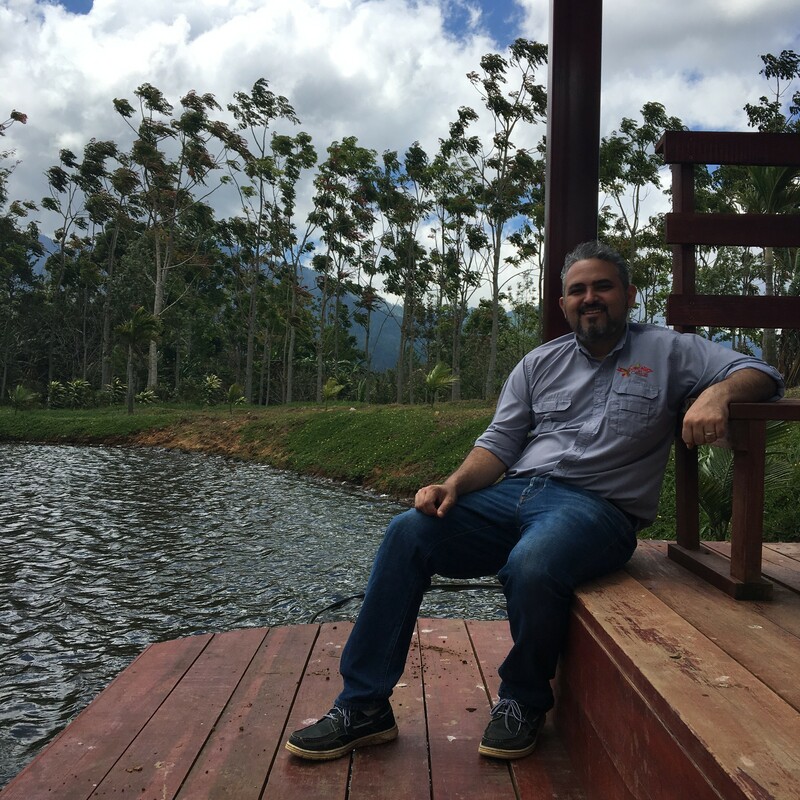 We were greeted by José Omar, who has been the driving force behind Capucas becoming the cooperative it is today. Although Cocafcal now boasts more than 1,000 members, the sense of community you get when visiting has not diminished. The power of uniting and sharing knowledge is at the heart of the cooperative, to the extent that they actively share their knowledge with other cooperatives so that the community at large develops together. We timed our trip so we could attend ‘Te van a conocer compa’, the 11th annual cupping event which connects producers to buyers. We cupped some fantastic coffees, some of them including lots that are part of Project 121, and we had the opportunity to meet many of the members of the cooperative at the party afterwards. After the event it was time to head back to Europe, with the hope that the snow that was there when we departed for Honduras would have disappeared in the interim. The key takeaway from the trip was that Honduras is truly a world leader in organic coffee production. 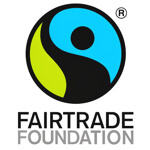 This origin has gone from strength to strength in recent years and the combination of Fairtrade & organic certified coffees and the premium they provide has been the base from which the country has launched from. We have many of these special coffees arriving early summer so get in touch with your trader for samples and more information.